Larkin is originally from Jackson, Georgia. He graduated from Jackson High School where his dad, Roland Lee was also his guidance counselor. During high school he began to work at Adams Briscoe Seed Company in Jackson. He began college at Gordon College and then transferred to Georgia College in Milledgeville. During his undergraduate years he continued to work and interned with the District Attorney’s Office of the Ocmulgee Judicial Circuit. Larkin graduated from Georgia College in 1989 with a BS degree in political science. Prior to going to law school, he was welcomed back to the District Attorney’s office in the Ocmulgee Judicial Circuit as an Investigator for the office. In 1990 Larkin attended Georgia State University Law School. While there he worked in the Prisoner Legal Counseling Project. In this outreach program he assisted prisoners with post-conviction issues such as habeas petitions, appeals, and release date computations. Larkin received his Juris Doctorate degree in 1993. 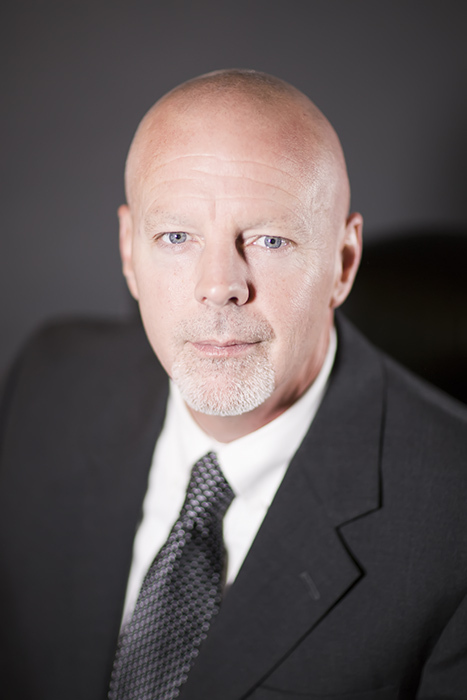 Larkin began working for Virgil L. Brown & Associates in March of 1994. Since that time, his successes stretch the gamut of legal defense. He has successfully resolved cases prior to any court hearings, arguing pre-trial motions, at trial and on appeal! He credits his success to the expert tutelage of Virgil L. Brown and “reading the law”. In fact, this has led to several successful appeals in the Court of Appeals and Georgia Supreme Court, including a recent reversal of a murder conviction. Email Larkin directly at larkin@virgilbrownlaw.com.